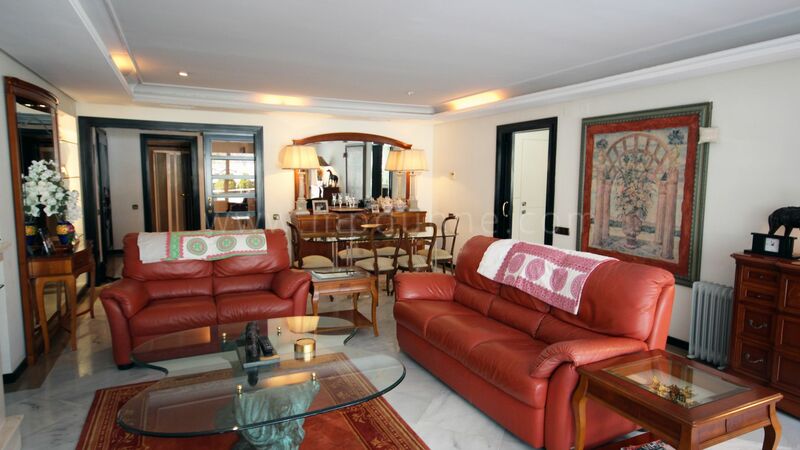 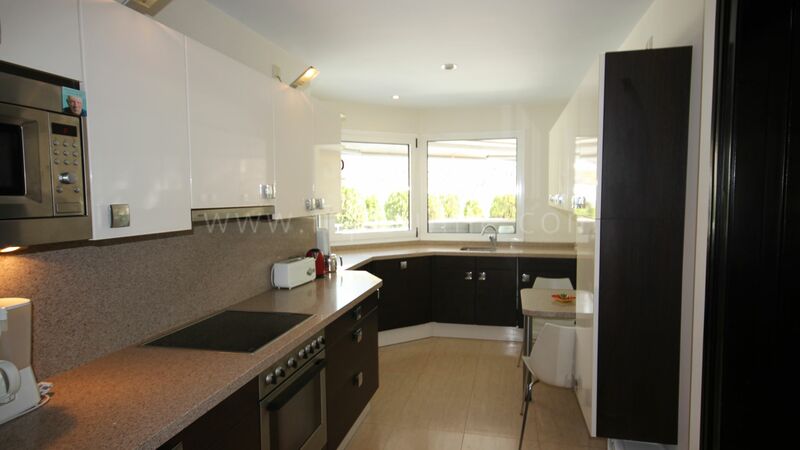 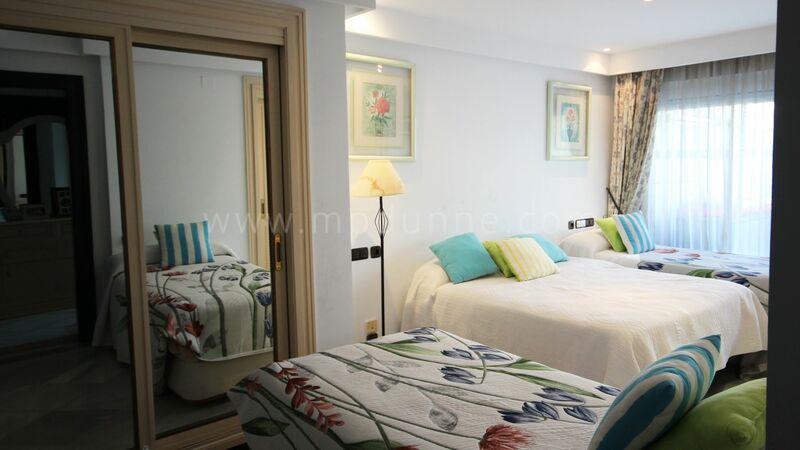 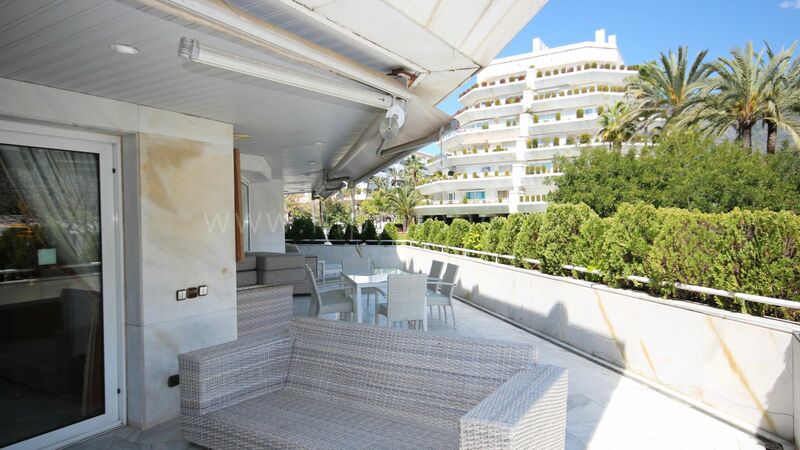 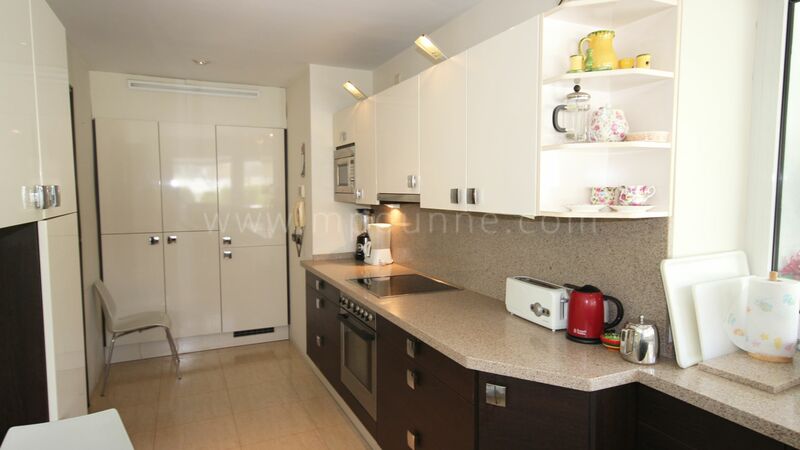 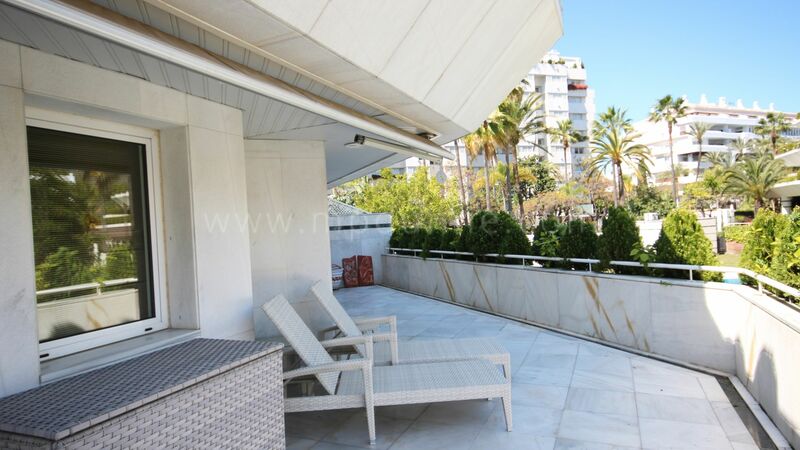 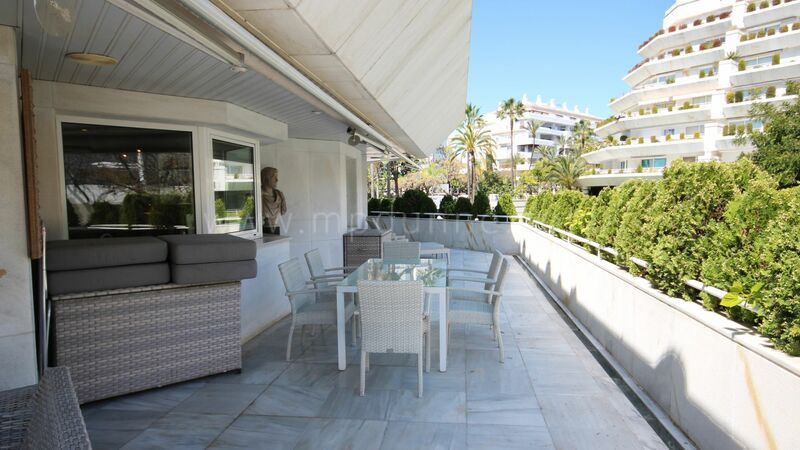 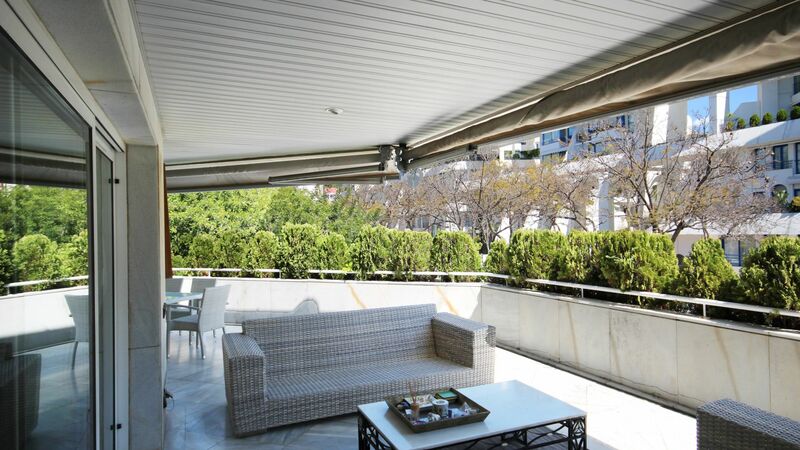 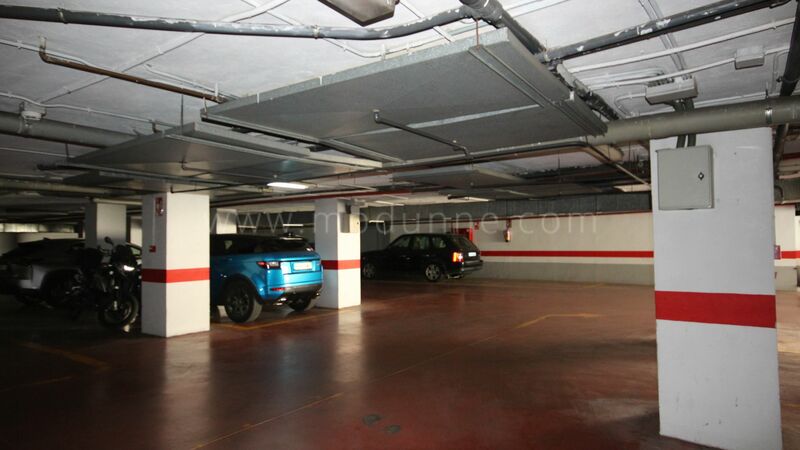 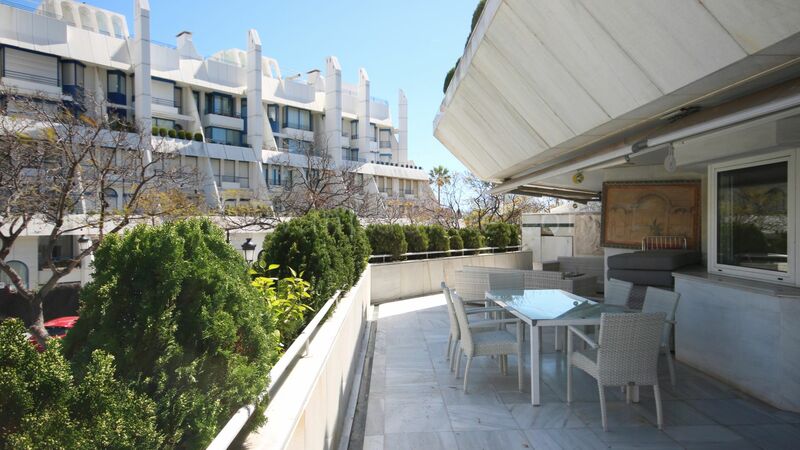 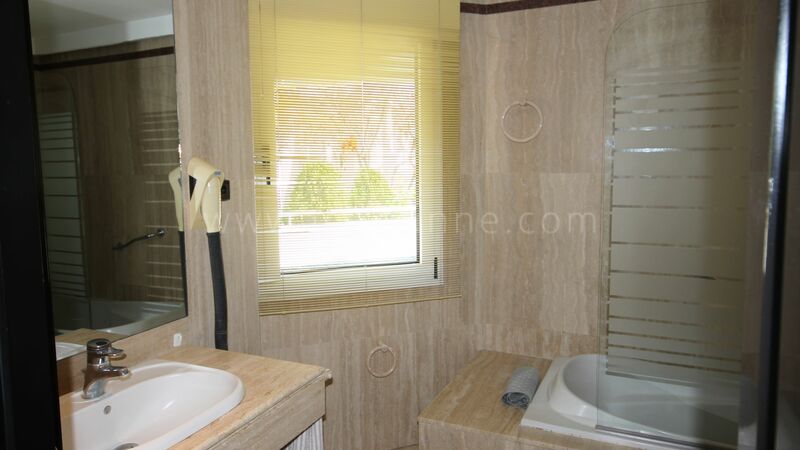 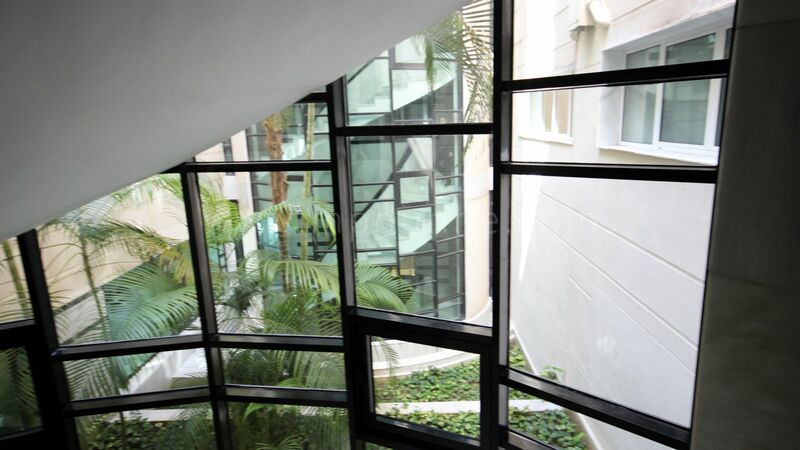 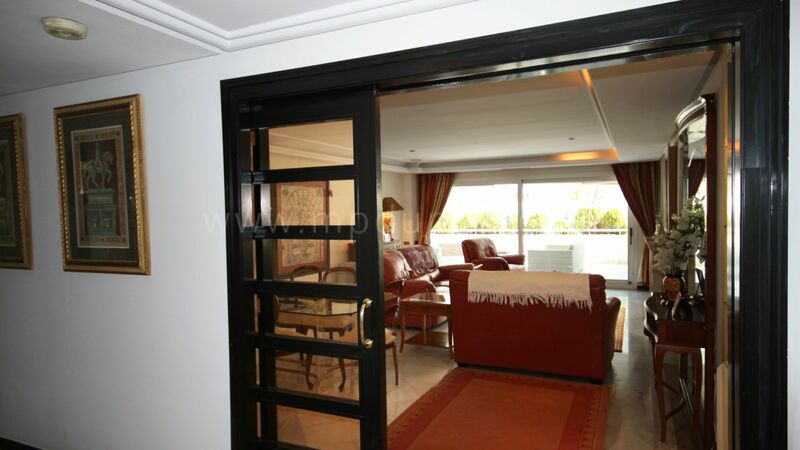 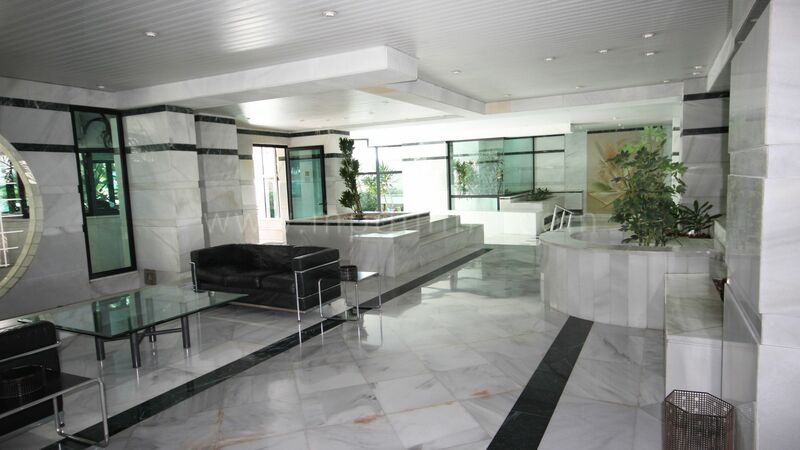 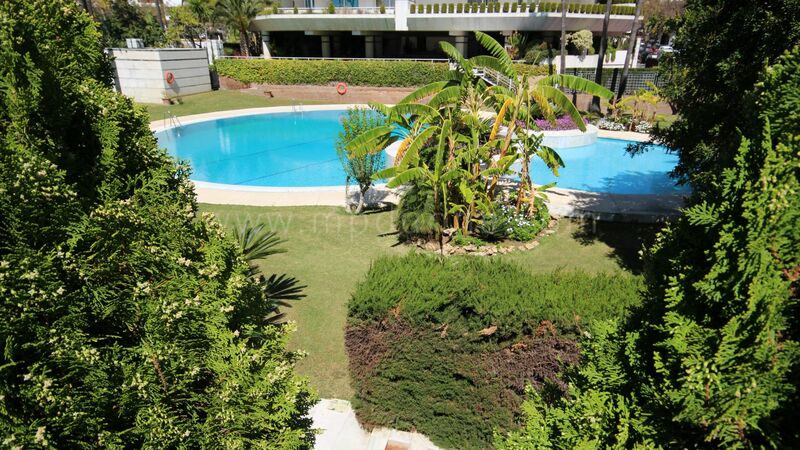 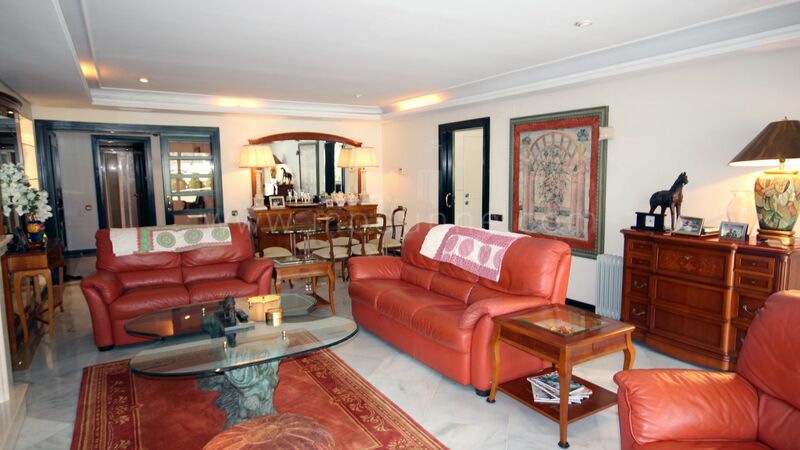 This two-bedroom apartment is situated in one of the best locations in Marbella. 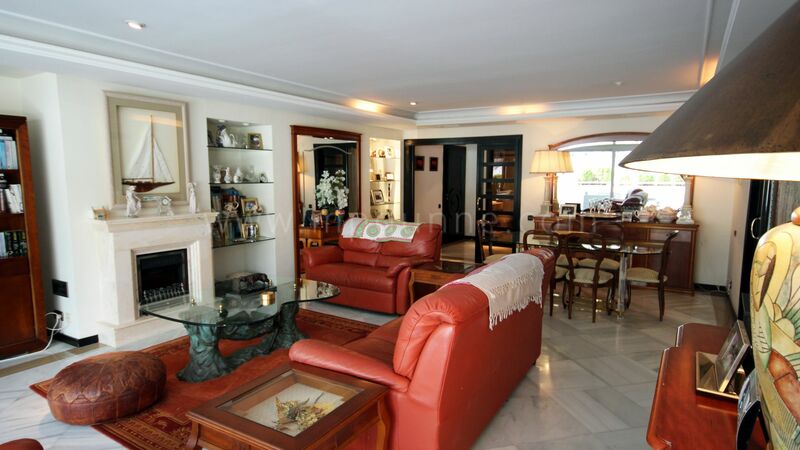 Large living room with dining area, new fully fitted kitchen, double en-suite master bedroom, twin en-suite bedroom and guest W.C. 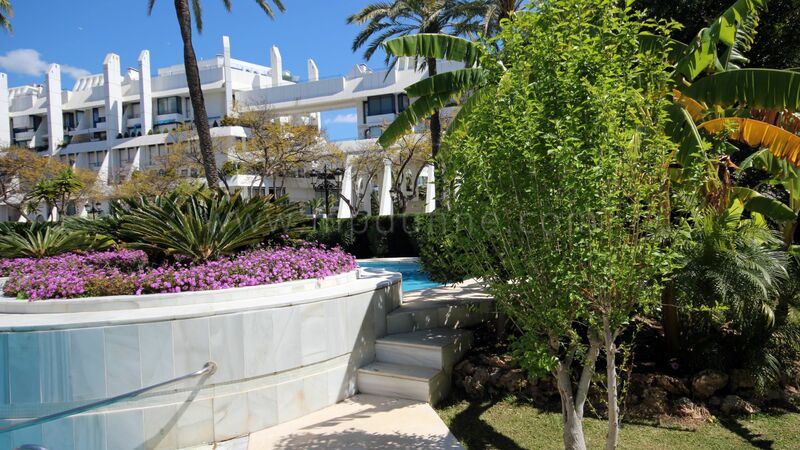 The huge terrace overlooks the pool and gardens. 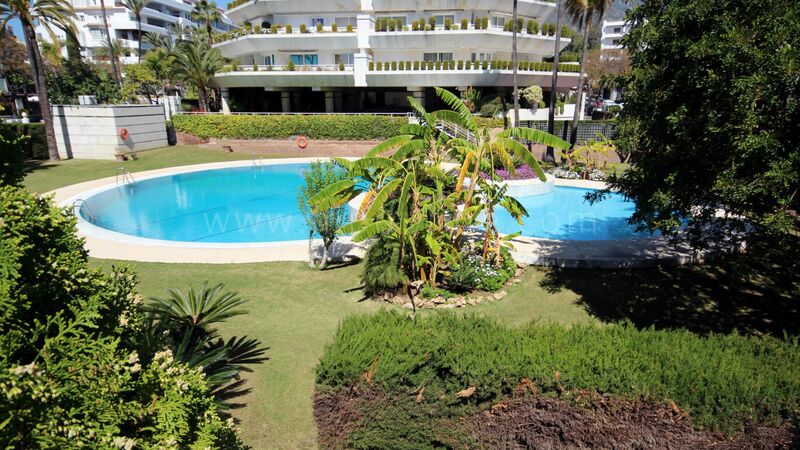 Just four minutes walk to the beach and lots of restaurants and shops on your doorstep. 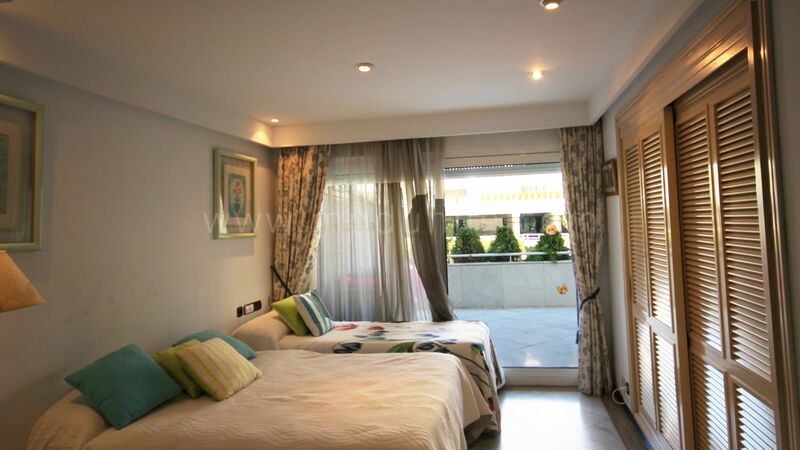 This cozy apartment really has a lot to offer. 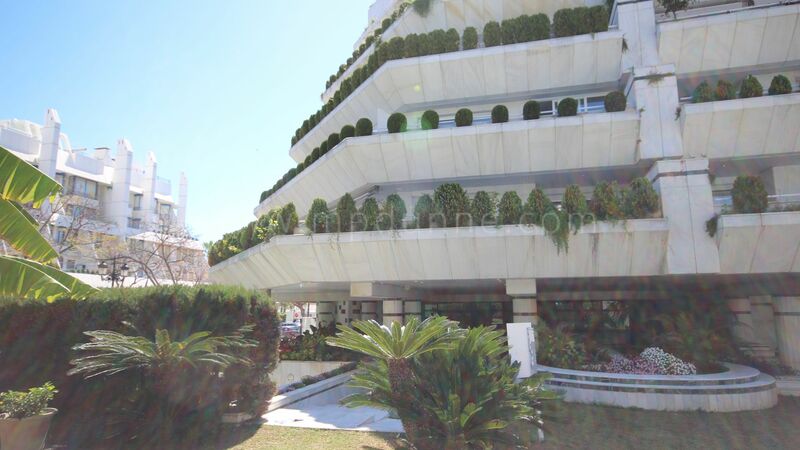 Much of Marbella’s charm is centred around the Old Town district and the spacious Plaza de los Naranjos, a public square in central Marbella, surrounded by many grand buildings, including the Town Hall. 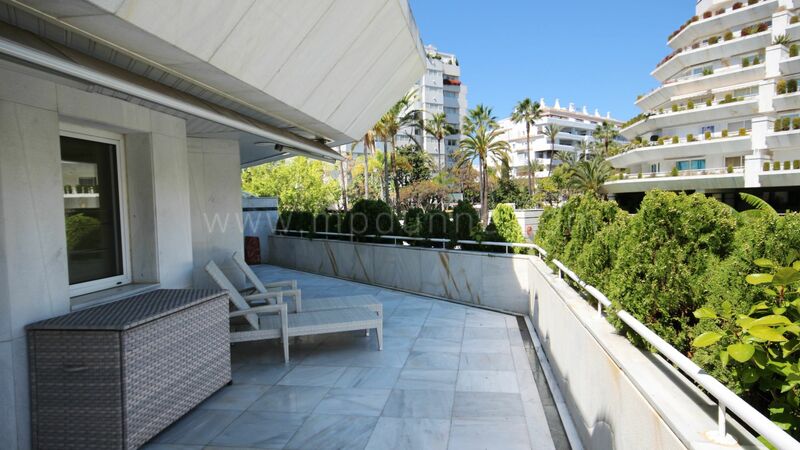 Large areas of Marbella were renovated and improved during the 1990s, including many of the streets and beaches. 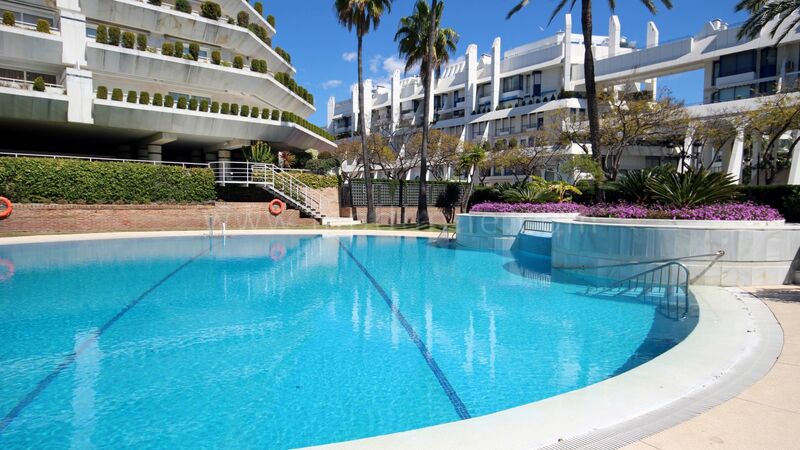 With a stunning coastline stretching for more than 25 km / 16 miles, the sandy beaches of Marbella are without doubt the resort’s main tourist attraction, with many being lined by the Marbella Paseo Marítimo, a scenic boardwalk.